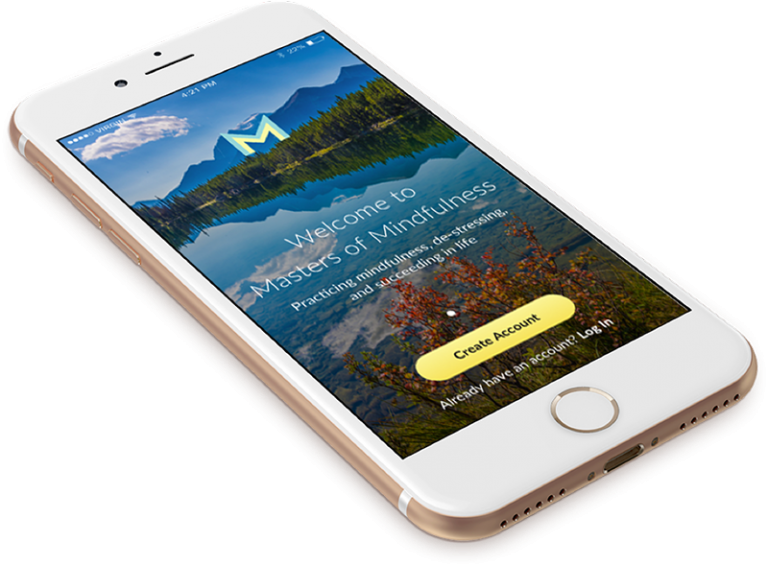 Learn how to use the different sections of the app with a quick video instruction so you can be sure to get the most out of the world’s most complete mindfulness app. Learn to meditate or expand your meditation practice with a selection of guided meditations including a weekly live-stream. Get a dose of motivation with our inspirational quotes that also come with an explanation of how to apply them to your life. Discover the ups and downs of your daily moods by tracking them and then explore why you feel that way with a few questions. Cultivate the power of positivity! Learn how to start your own gratitude journal and take it with you wherever you go. Calm your mind and body with a collection of soothing sounds including lovely lullabies that are great for both kids and adults. Practice the effective 7-7-7 breathing technique with a calming game designed to relax your mind and body.